Thomas & Mercer, 9781503934719, 286pp. 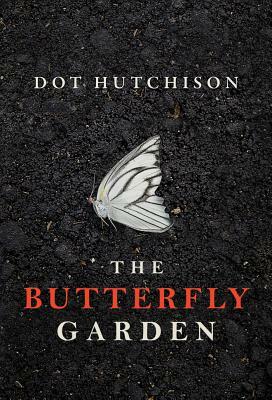 In this garden grow luscious flowers, shady trees...and a collection of precious "butterflies"--young women who have been kidnapped and intricately tattooed to resemble their namesakes. Overseeing it all is the Gardener, a brutal, twisted man obsessed with capturing and preserving his lovely specimens.